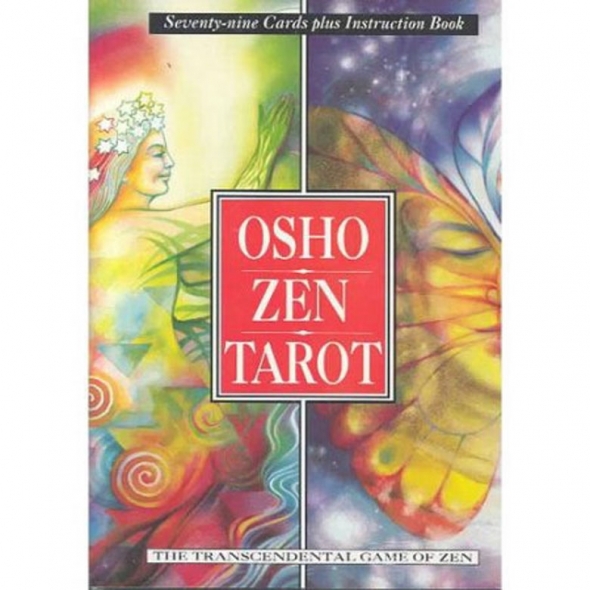 OSHO ZEN TAROT Traditionally, tarot cards are used as a method of answering questions about life, a way to satisfy a longing to know about one's past and future. Osho Zen Tarot focuses on gaining an understanding of the here and now, through the ancient wisdom of Zen. It enables us to turn our attention from outside events to discover the clarity of understanding our innermost wishes.